Leaders of citizen groups, a water scientist and an impacted mother held a phone-based news conference this week to look back on the crisis and outline the progress, pitfalls and next steps in their work to ensure safe drinking water for all West Virginians. Janet Keating, executive director, Ohio Valley Environmental Coalition, based in Huntington, WV. Angie Rosser, executive director, West Virginia Rivers Coalition, based in Charleston, WV. Cathy Kunkel, steering committee member, Advocates for a Safe Water System, based in Charleston, WV. Dr. Ben Stout, aquatic biologist with a specialty in water quality and a professor at Wheeling Jesuit University. Rebecca Roth, a Charleston-area mother who was pregnant during the water crisis. Executive Director of the Ohio Valley Environmental Coalition, Janet Keating started the call off with a recap of events that lead to state legislation, SB 373, and Freedom Industry’s bankruptcy and subsequent indictments. Executive Director of the West Virginia Rivers Coalition, Angie Rosser reflected that there was plenty of blame to go around when it came to a chemical spill that could taint drinking water of 300,000 people. It’s a troubling realization, Rosser--from the Rivers Coalition--said, especially in light of the findings of recently implemented above-ground storage tank inspections. The discussion also encompassed some happy lessons learned in light of the spill. Rosser said she saw progress from state officials who, for the first time, started to consult with citizen action groups in the wake of the crisis. Looking forward, groups discussed anticipated legislative hurdles like funding Source Water Protection Plans and safeguarding other protective water laws and regulations. "The legislation and the progress that we saw over the last year could not have happened without citizen involvement," she said. 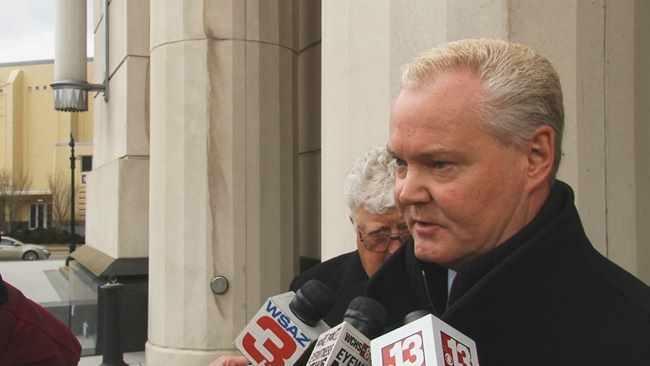 A judge has heard arguments over recusing prosecutors from a case charging former executives in a chemical spill. In Charleston federal court Monday, ex-Freedom Industries executives Gary Southern and Dennis Farrell claimed U.S. Attorney Booth Goodwin's office and family members were victims of the company's spill and have conflicts of interest. Last January's spill left 300,000 residents without tap water for days. Federal prosecutors want a former executive charged in a January chemical spill on home confinement with electronic monitoring. 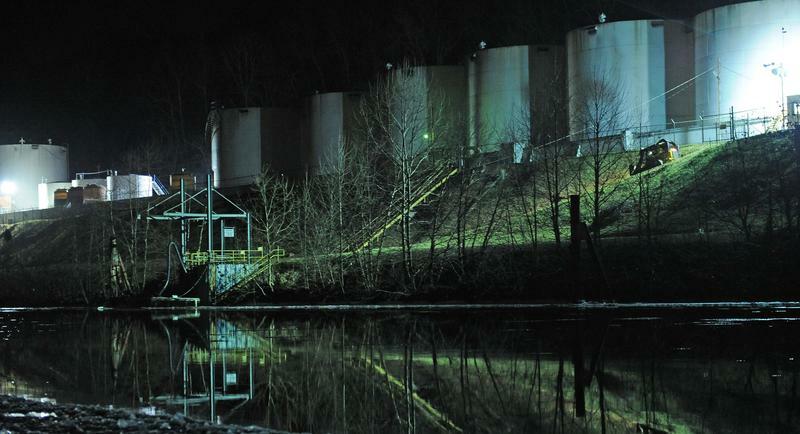 A study says federal officials overlooked risks of inhaling licorice-smelling fumes from a chemical that spilled into West Virginia's biggest water supply. The Purdue University study says some people became ill after flushing their pipes of the chemical last January. The spill spurred a tap-water ban for 300,000 people for days. 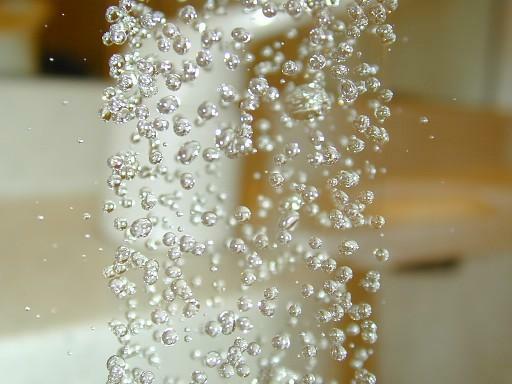 The federal Centers for Disease Control and Prevention marked a baseline for how much chemical-laden water people could drink safely. It didn't consider other contact methods, like bathing or breathing.